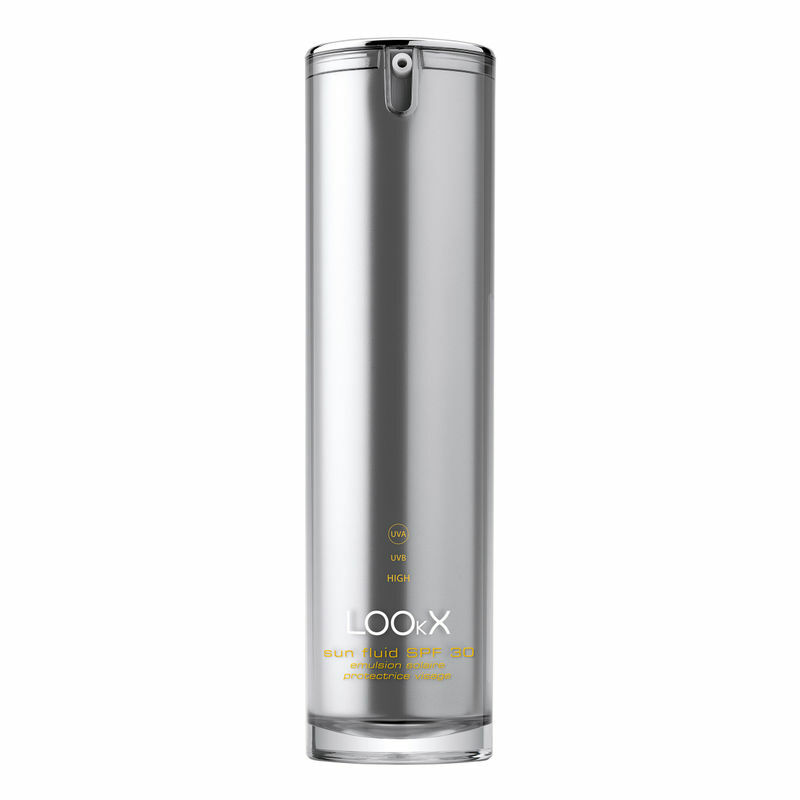 LOOkX Sun fluid SPF30 with natural sun filters offers broad spectrum UVA and UVB protection. The formula has a powerful anti-ageing and repairing action. The light texture melts away on the skin and leaves it hydrated and protected. Why LOOkX Sun fluid SPF30? Explore the entire range of Face Sunscreen available on Nykaa. Shop more LOOkX products here.You can browse through the complete world of LOOkX Face Sunscreen .